Because solar shades are designed to let in light and provide a clear view of the outside, many homeowners install them on windows that are frequently opened. That means they can quickly accumulate large amounts of dust, dirt, pollen, and other debris from both inside and outside your home. 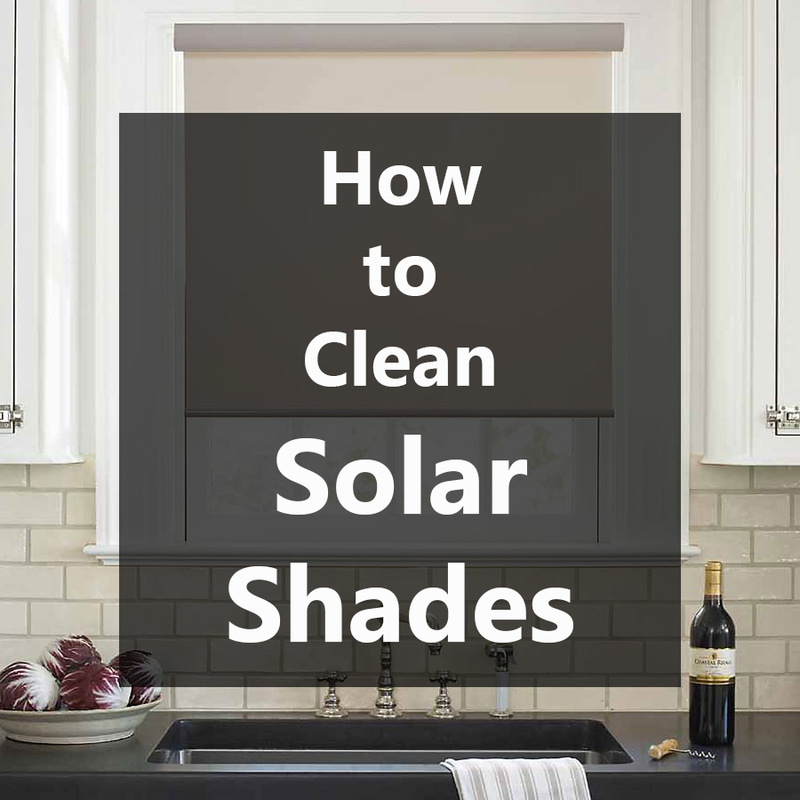 Keeping your solar shades looking their best is a simple process, but it does require a careful approach and a consistent cleaning schedule. 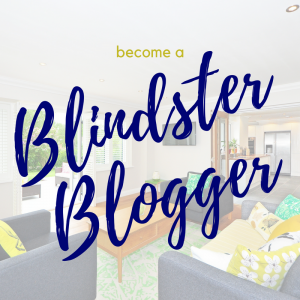 So whether you’re cleaning your new solar shades for the first time or just need an easy and effective method to get the job done, Blindster’s got you covered. Check out the instructions below to clean your shades safely and efficiently. Step 1: Look over your shades to determine how much cleaning they need. The number of steps required to clean your shades depends on how dirty they are. Shades mounted in rooms that receive very little foot traffic may only need a light dusting and a wipe down of the headrail, while shades in high traffic areas or in rooms with opened windows and doors may need a much more thorough cleaning to remove airborne particles. If you notice any heavy or deep stains on your shades, you may want to consider calling a professional cleaning service, as those stains may be impossible to remove on your own without potentially damaging the fabric. Step 2: Check the manufacturer’s cleaning and care instructions. 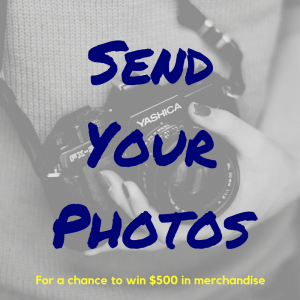 Your shades shipped with instructions that provide important information about how to care for them—including safe cleaning tips and warnings about certain types of cleaning agents that can damage the fabric. If you can’t find the instructions, check the original packing, the manufacturer’s website, or consult Blindster. Note that warnings about using water or soaps and detergents should be taken seriously, as some shades use fabric that can easily stain, fade, or discolor after exposure to certain liquids. Most shades require nothing more than a quick dusting to remove built-up dust and dirt. Feather dusters are perfect for light cleaning jobs and are highly effective at removing accumulated debris from the headrail and fabric. If your shade has an excess amount of dirt, dust, and especially pet hair accumulation, using your vacuum cleaner with a soft or light brush attachment is an easy way to remove it quickly and efficiently. If the suction is too strong, reduce the vacuum’s power if possible to avoid damaging the fabric or shade. If permitted by the manufacturer’s instructions, fill a small bucket with warm water and a mild soap or detergent. This mixture will help remove any light stains or caked on dirt, dust, pet hair, pollen, and other debris from the fabric and headrail. Dip the sponge in the warm water and soap mixture and make sure to wring it out thoroughly to avoid soaking any parts of the shade. Then, use it to gently scrub away any caked on dirt, dust, or pollen from any affected areas of the shade. When cleaning the headrail, do your best to avoid getting any liquid inside it, as water can damage the moving parts. Cleaning your shades—especially if they have a heavy amount of dirt and dust—can produce a big mess. Placing towels and sheets underneath the shades will catch any falling particles and prevent it from getting on your floor. If you use a wet sponge to clean your shade, it’s important that you dry the fabric quickly to avoid spotting or warping. The quickest and easiest way to spot dry the fabric is to use a hair dryer. Turn it on at the highest heat and power setting to dry any wet areas of the fabric within minutes. Step 4: Use a professional cleaning service if necessary. 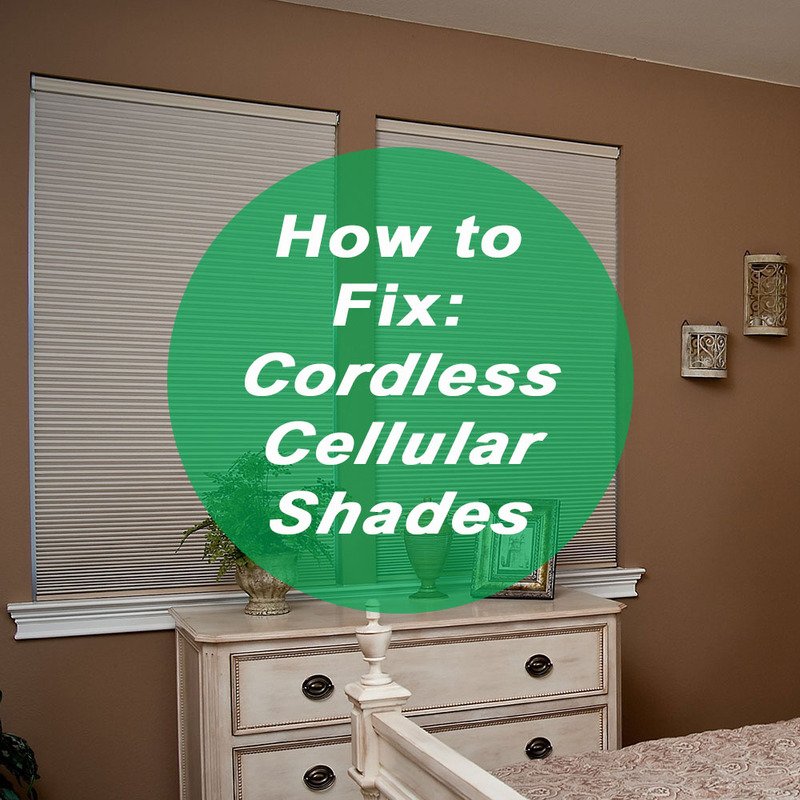 Shades that are deeply stained, have been exposed to open air for long periods of time, or that are simply beyond your cleaning capabilities may need to be addressed by a professional. Avoid attempting to do any heavy cleaning yourself, as using harsh chemicals and scrubbing the fabric using abrasive materials or excessive force can damage the fabric. Step 5: Set a cleaning schedule to make the job easier in the future. Like everything else in your home, your shades will continue to accumulate dirt and dust over time, no matter where they’re mounted. To avoid any major cleaning jobs in the future, set a schedule for cleaning your shades and stick to it as best you can. Shades that are mounted in low-traffic rooms, such as spare bedrooms and bathrooms generally need only a light dusting once or twice a month. 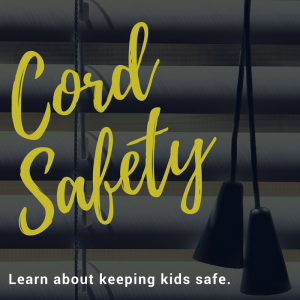 But shades mounted in rooms with high traffic, such as your living room, kitchen, or dining room should be dusted weekly and wiped down at least once a month to remove dirt and dust from the fabric and headrail.